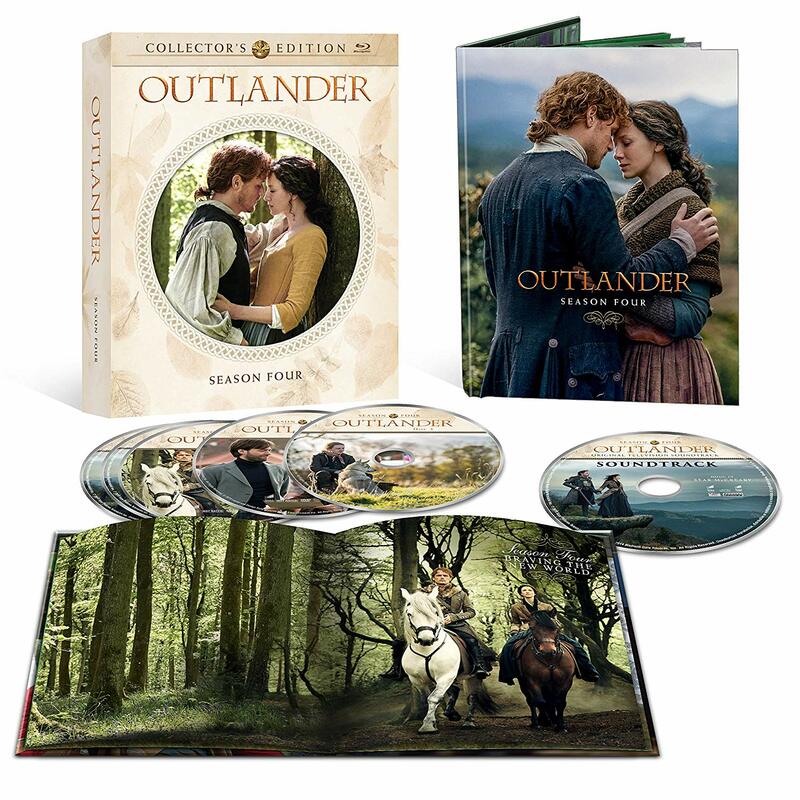 Season four of Outlander just ended on Sunday, and today comes the announcement for the Collector’s Edition version of the Blu-ray. While no date is attached to the pre-order, Sony has already released the artwork for the box and the video says there will be four scenes exclusive to this version of the Blu-ray. Click here to pre-order this version on Amazon. Update 2/14/2019: More details have been announced about this Collector’s Edition. Season four will be released digitally on May 27, 2019 and on DVD/Blu-ray on May 28, 2019. 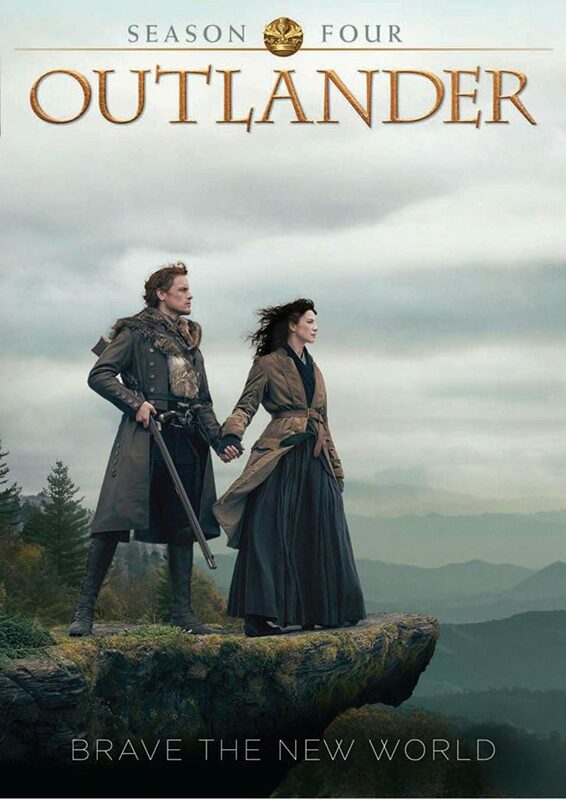 The Collector’s Edition will include four scenes previously discussed and specifically be about ” Lord John Grey’s life as a single father to William, Murtagh and Marsali navigating a confrontation with deceitful landlords, Young Ian meeting Rollo for the first time, and Aunt Jocasta teaching Phaedre & Lizzie a lesson about working together.” The edition will also have an excerpt from Book 9 by Diana Gabaldon and the soundtrack from season four. More details will be released in April. 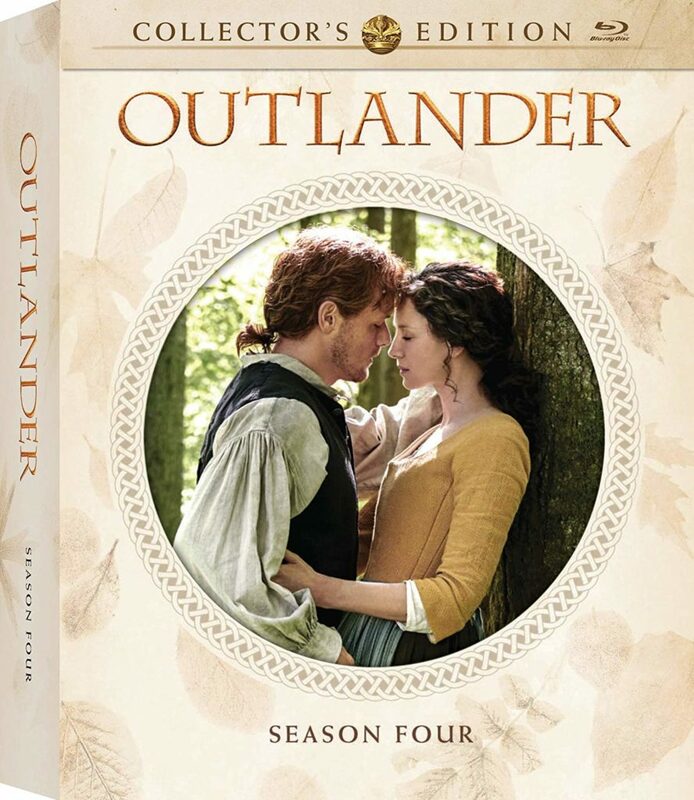 Pre-order the season four DVD, Blu-ray, and Collector’s Edition on Amazon. This entry was posted in DVD/Blu-ray and tagged Blu-ray, DVD, Season Four by Sarah Ksiazek. Bookmark the permalink.